ECHPI Pneumatic is manufacturing Hand Lever Operated For Flanged ends Ball Valves. 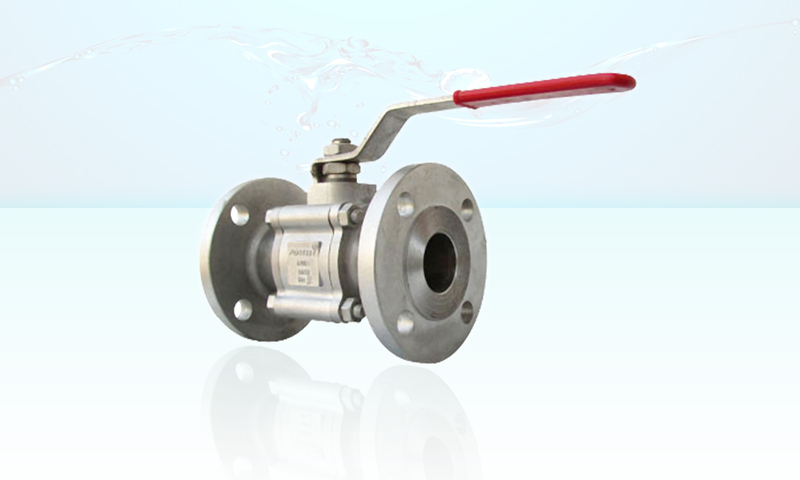 The flow control element of a ball valve is a ball with a round hole through it. The ball rotates about an axis that is perpendicular to the hole and to the fluid path. The ball is always in the fluid path. However when the valve is open the hole aligns with fluid path, and the fluid passess straight through it. 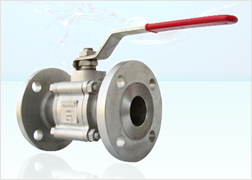 This product is using commonly pneumatic operated automation equipments. Type Hand Lever Operated For Flanged ends Ball Valves. Face To Face As per ASME B16.10. For Flanged ends. M. O .C. SS-316 (ASTM A-351 GR CF8M), SS-304 (ASTM A-351 GR CF8), C.S (ASTM A-216 GR WCB).